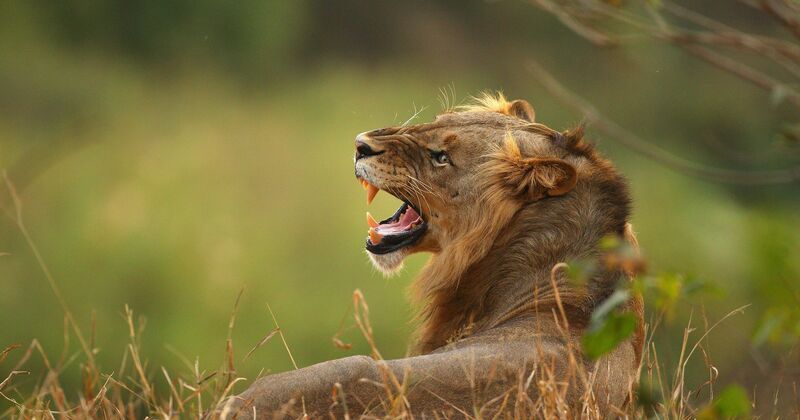 Johannesburg: A suspected poacher was trampled to death by an elephant and then eaten by a pride lions in South Africa’s Kruger National Park, media reports said on Monday. ” Once outside, they reportedly informed a relative of the dead man about their ordeal and police were alerted regarding the incident. A search operation was launched by police and Rangers in the mentioned area, whereupon the human skull and pieces of clothing were found,” read the statement. Police said it launched a joint intelligence driven operation in search of the dead poacher’s accomplices, resulting in the arrest of three men aged between 26 and 35, within KaMhlushwa and Komatipoort precincts. “During the operation, two .375 hunting rifles and ammunition were seized,” it said. “The suspects appeared yesterday, 05 April 2019, at the Komatipoort Magistrate’s Court facing charges of possession of firearms and ammunition without a licence, conspiracy to poach as well as trespassing. Upon their appearance, the court remanded them in custody and will reappear at the same court on 12 April 2019, pending a formal bail application.An inquest was opened in connection with the dead suspect,” read the statement.